The gang is back together! 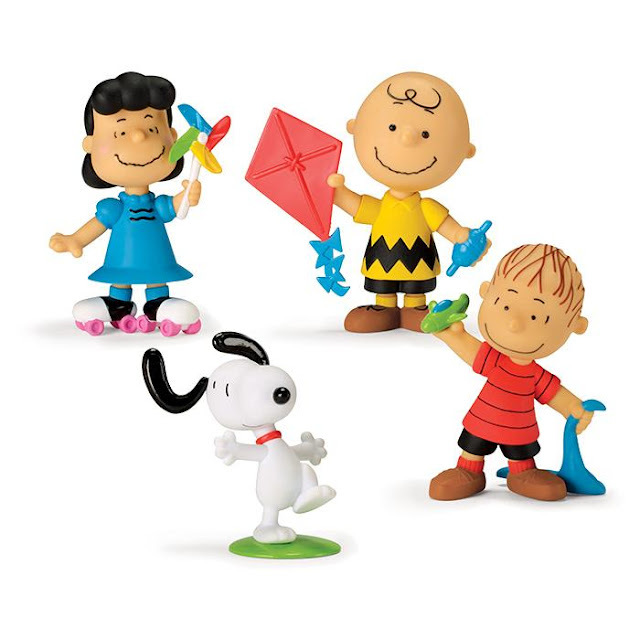 Set features Charlie Brown, Snoopy, Linus and Lucy. Each, approx. 3" tall. Ages 3 and up. Plastic. Imported. Warning: Choking Hazard. Toy contains small parts! Not for children under 3 years. Get this adorable Avon Peanuts Snoopy and Gang Dolls for your kids this Christmas. These plastic dolls are approximately 3" tall. Suitable for children 3 and up. Since the toy contains small parts it is not suitable for children under 3. 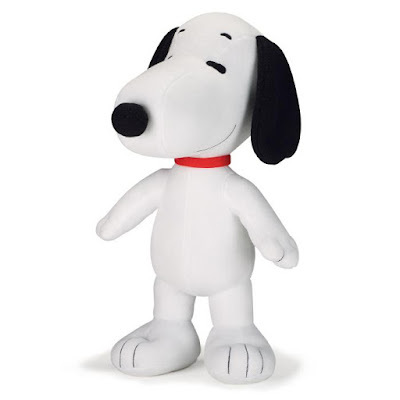 This will become your child's favorite toy with the upcoming new Peanuts Movie being release November 6. The always lovable Snoopy plays the classic Peanuts theme song "Linus and Lucy" at the push of a button. Stands 18" tall...the perfect size for hugging! Ages 3 and up. Plush. Imported. Get this adorable Avon Peanuts Snoopy Musical Cuddle Pillow for your kids this Christmas. This would make a perfect gift for the child who loves Snoopy and loves to cuddle with a stuffed animal at night. This Peanuts Snoopy Cuddle Pillow stands 18 inches tall so is the perfect size for hugging. Did I forget to mention that Snoopy plays the classic Peanuts theme song "Linus and Lucy"? 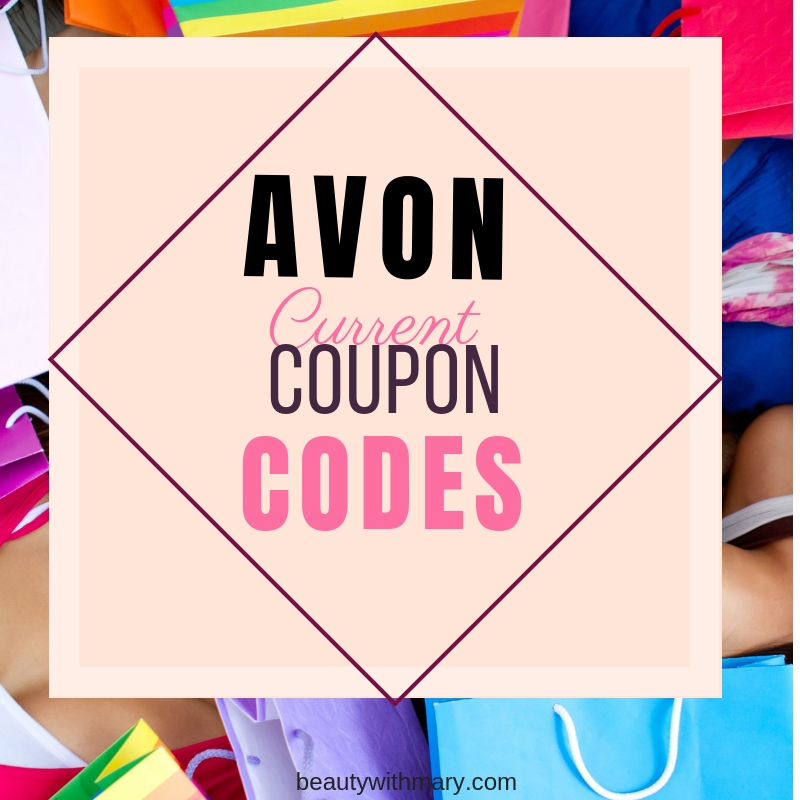 Children ages 3 and up love Avon cuddle pillows. My son got snoopy and a few mins later it stopped playing the song. Anyway of fixing it or is there a on off we don't know? First of all, thanks so much for buying the Avon Peanuts Snoopy cuddle pillow. To make Snoopy play the song, just press the stomach of the doll. Hopefully, this helps you! Hi, We did play it. It played 4 times then stopped working. My 4 year old is so upset. I can't fix it for him. Thought maybe you might know something I could do to get it to work again? 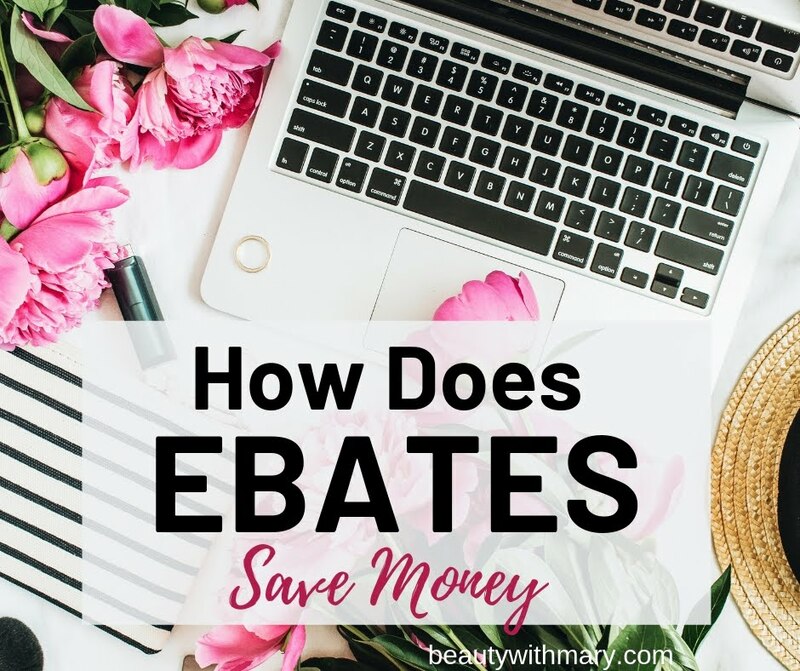 Did you buy this product online from my website? 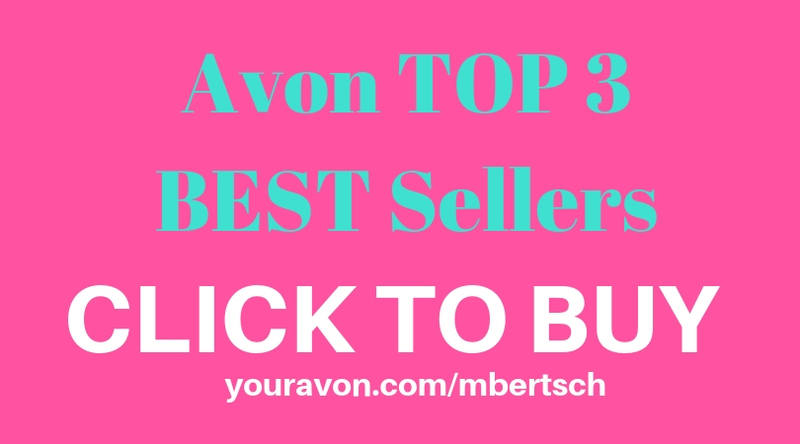 If you purchased this online, call Avon online customer service 866-500-2866 and reference your order #. 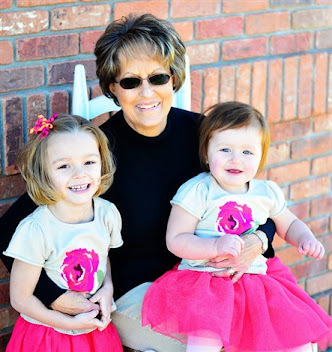 They will be able to help you get another product. 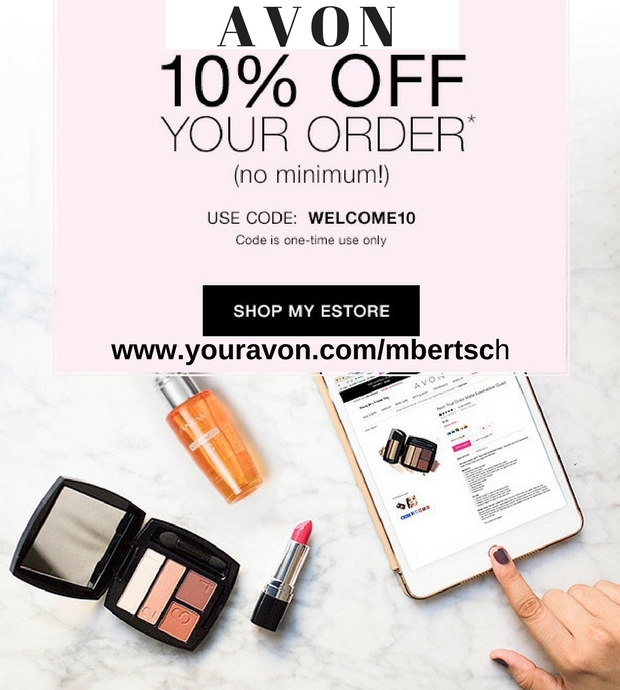 If you purchased this product from a local Avon rep, contact her for replacement.